Mi Mix 3 is expected to be one of the upcoming smartphones from Xiaomi. 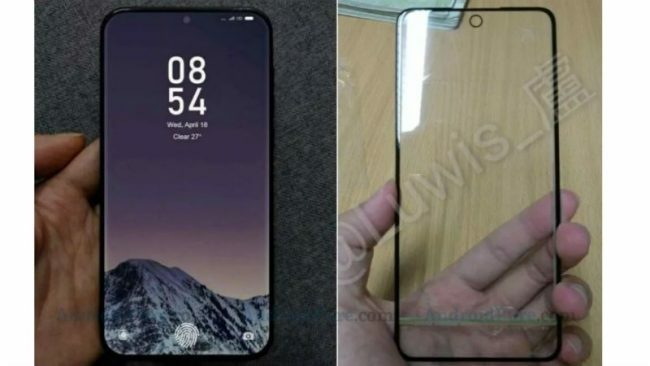 While there may be some time left before there is any official announcement regarding the upcoming handset, a number of leaks surrounding the Xiaomi Mi Mix 3 have already started to surface on the Internet. A leaked teaser had previously suggested that the smartphone will launch in September this year. Following in the footsteps of Oppo and Vivo, Xiaomi is also rumoured to be designing the Mi Mix 3 with a pop-up camera. Meanwhile, a new report has leaked the pricing details of the Mi Mix 3. Additionally, a new Ferrari Edition of the smartphone is also expected to arrive along with the original variant. 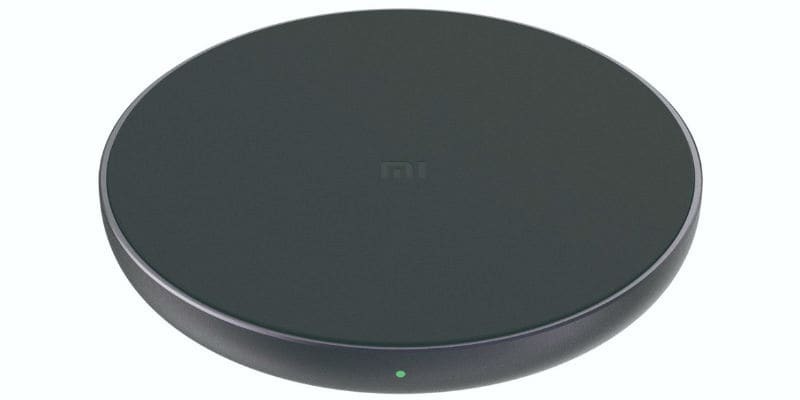 Separately, a Xiaomi wireless charger has been certified by the Wireless Power Consortium (WPC) and it may launch alongside the Mi Mix 3. As per report by Android Pure, Xiaomi will launch a standard variant of the Mi Mix 3 and a premium model with a ceramic back. In terms of specifications, both the models will be identical, including the pop-up camera. Also, the smartphone will reportedly be powered by the Qualcomm Snapdragon 845 SoC. According to the leak, the Xiaomi Mi Mix may ship in two variants with one variant featuring an under-display front camera and one featuring a pop-up camera. Some leaked images allegedly show that the company will replace the pop-up camera module with a front-facing camera that is hidden within the display. In terms of pricing, the 6GB RAM/ 64GB inbuilt storage variant will cost $510 (roughly Rs. 35,100) for Standard Edition and $660 (roughly Rs. 45,400) for Ceramic Edition. The 6GB/ 128GB variant will be priced at $555 (roughly Rs. 38,200) for the Standard Edition and $705 (48,500) for the Ceramic Edition. Meanwhile, the 8GB/ 128GB model will cost $600 (roughly Rs. 41,300) for the Standard Edition and $750 (roughly Rs. 51,600) for the Ceramic Edition. Finally, the 8GB/ 256GB variant will be available for $645 (roughly Rs. 44,400) for the Standard Edition and $795 (roughly Rs. 54,700) for the Ceramic Edition. Apart from these variants, Xiaomi is also reportedly planning to launch a Ferrari Edition of the Mi Mix 3. If launched, it will take on the Oppo Find X Automobili Lamborghini Edition. As of now, there is no information of the specifications of this variant, though we can expect an upgrade in terms of design, battery and inbuilt storage. Meanwhile, Xiaomi may also launch a wireless charger alongside the Mi Mix 3. It had first launched a Mi wireless charger alongside the bezel-less Mi Mix 2S. As spotted by tipster Roland Quandt, the Wireless Power Consortium has just certified a wireless charger made by the company. Since Mi Mix 2S is the only smartphone from the company that supports Qi wireless charging, it is expected that the upcoming Mi Mix 3 launch may see the new wireless charger as well.